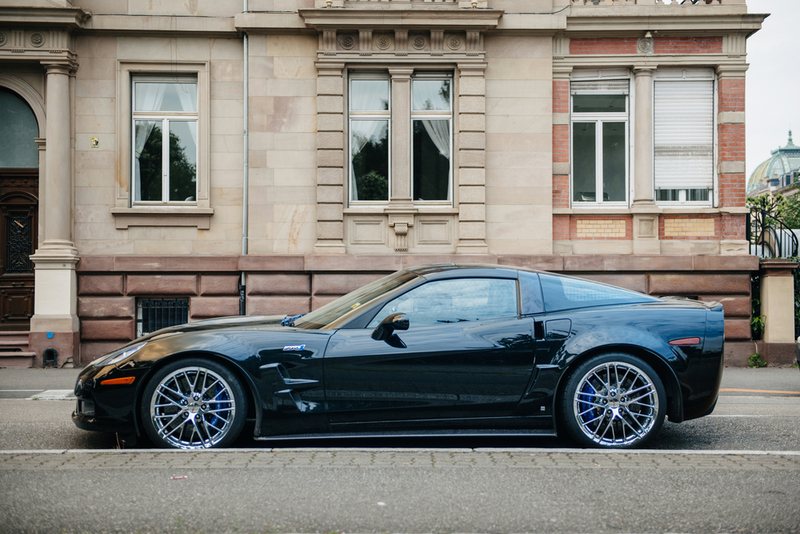 Corvettes are a staple in the sports car world and presently, from the performance standpoint, the 6.2litre, 650HP, supercharged LT4 Z06 model stands atop all others. However it seems that GM is willing a pretty big change from that. It is pretty easy to put 2 and 2 together in order to deduce that a more powerful C7 Corvette is on the way. In fact there is even the ever so slight possibility that we could see the nameplate being used for the rumored mid-engine “Zora” C8. 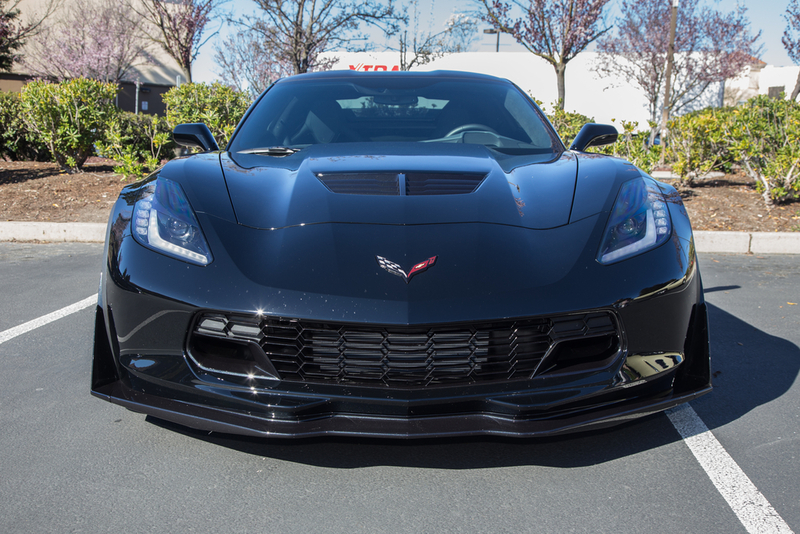 For years throughout Chevy’s history, the ZR1 name was reserved for the most powerful models and they were produced early on with the special engine package for the C3, essentially being a continuation of the hyphened ZR-1 C4 before the line was ended with the almighty 638 HP C6 in 2013. So what makes the ZR1 name so special? 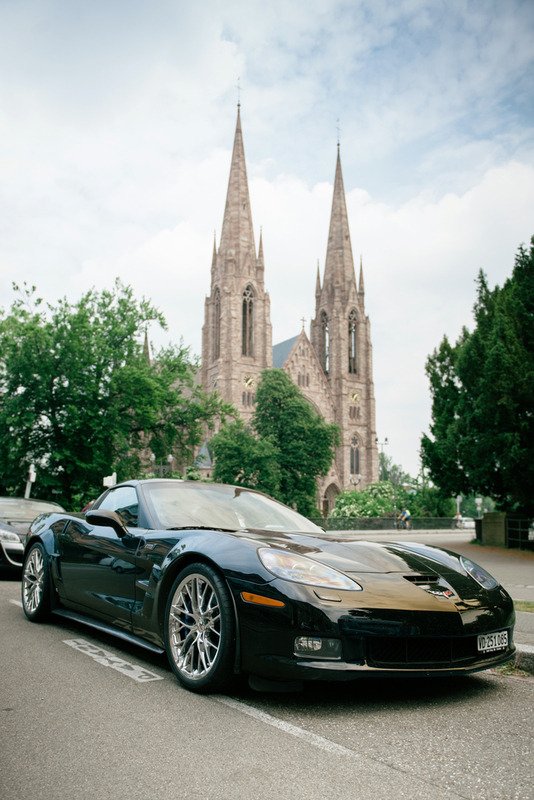 The ZR1 is noteworthy to fans of the Corvette for being the most exotic variant in the lineup. The ZR1 had originally been used on developmental cars in 1971, and again as ZR-1 as the top performance model on the C4 Corvette. In the 80s, the Corvette division of Chevrolet had approached Lotus with the idea of developing the world’s fastest production car, to be based on the C4 generation Corvette. As a result, together thy conceived the LT5, an aluminum-block V-8 with the same bore centers as the L98, but with four overhead camshafts, 32 valves. Lotus also helped to design a unique air management system for the engine to provide a wider power band by shutting off 8 of the 16 intake runners and fuel injectors when the engine was at part-throttle, in order to give the original ZR-1 375 hp (280 kW) when at wide open throttle. The original ZR-1 may have had no real track day muscle but it vehicle was more than just a modern-day muscle car with a big engine. General Motors officially revealed a new version of the Corvette ZR1 on December 2009, giving a press release and photographs of the car. GM confirmed a supercharged 6.2 L LS9 V8 producing 638 hp (476 kW). The ZR1 was once capable of reaching a top speed of 205 mph (330 km/h); now it never did top the 216 mph (348 km/h) speed of the less powerful Z06 but it was still a noteworthy endeavor, all things considered. Why do we want it now? A Corvette that moves its engine rearward would in fact allow for significantly improvements in terms of acceleration and braking performance. And the pre-release exterior design proportions swept us off our feet. In fact, while the aluminum space frame and composite coachwork matrix is still on par with the rest of the Corvette lineup, there are a number of structural and chassis parts that have evolved from the current C7 Vette. The low production volumes have given GM the best possible reason to show off advanced technology, such as door structures formed from sheets of magnesium. This new ZR-1 has very little info attached to it but we do know according to Car & Driver that it may have a supercharged small-block V-8 with the muscle to dominate Chrysler’s 707-hp Hellcat V-8. It will work in tandem with a dual-clutch automatic transaxle. We’re just speculating the rest but it is also entirely possible that we could see the new engine bay hosting a naturally aspirated DOHC V-8 or a twin-turbo V-6. So what do you think? Will the new ZR-1 make Corvettes great again or what?